Ruswarp Hall, built in 1603, is one of the oldest buildings in Whitby, providing guests with a unique opportunity to stay in a piece of the town’s history. The 17th century country house is ingrained with evidence of the four centuries of former life and stories and rightfully preserved by its Grade II Star listed classification. 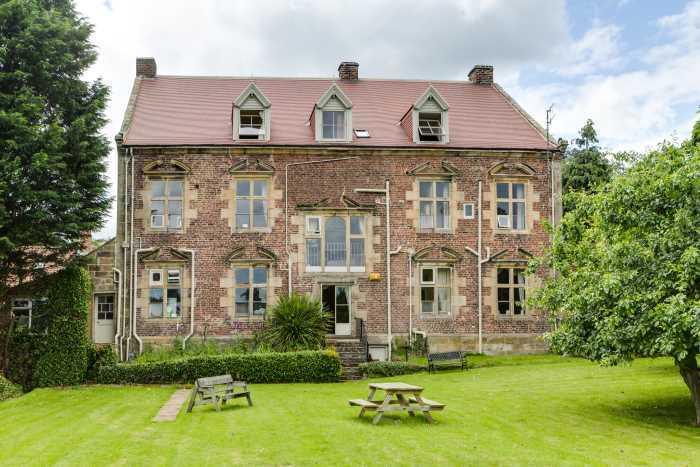 We used WordPress and the X-theme to create this beautiful new website for Ruswarp Hall. This is a multi-page website that connects to an external booking portal. We made bold use of colour and images to create a quality website that has instant visual appeal and conveys a powerful message to the visitor. We make use of a large responsive slider with slick transitions and the Ken Burns effect to add to the high-end look and feel. Behind the scenes, we optimized the website for search engines, made sure it renders beautifully on mobile devices and set up a permanent redirect from several other domains. This avoids any problems with duplicate content and keeps the search engines happy. Visit https://ruswarphall.com to view the website.